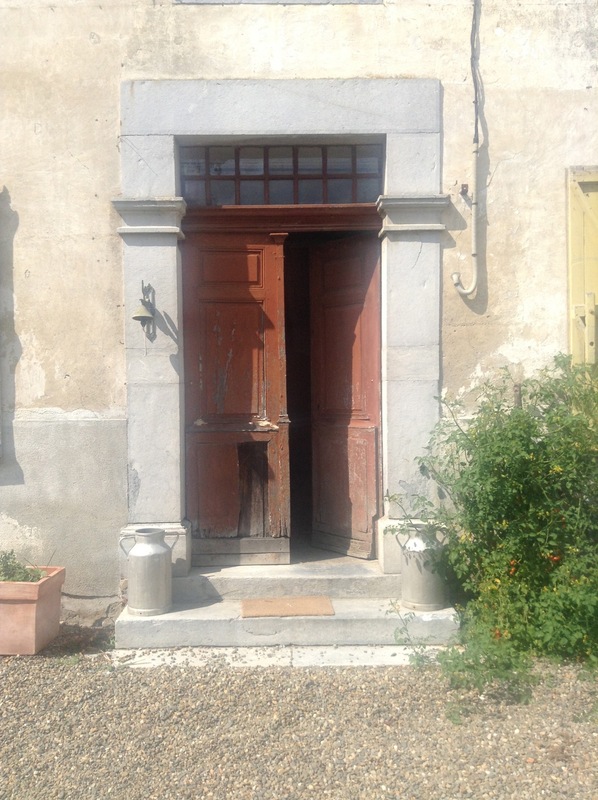 This entry was posted in french property, homes and tagged country house, front door by vicawhite. Bookmark the permalink. Your husband did a wonderful job on the door. 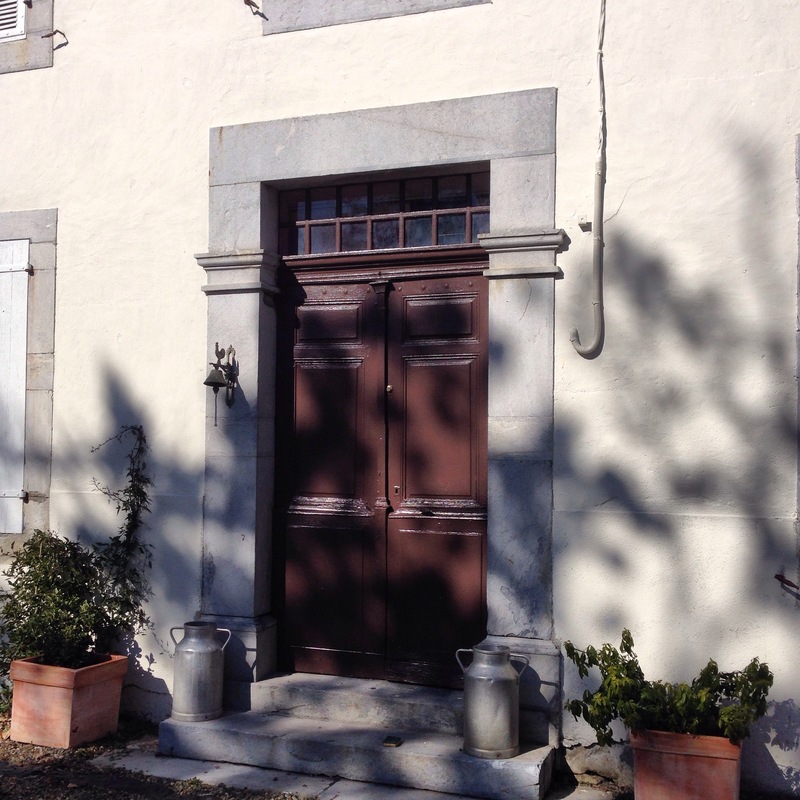 The color of the wall and the brown of the door looks great. 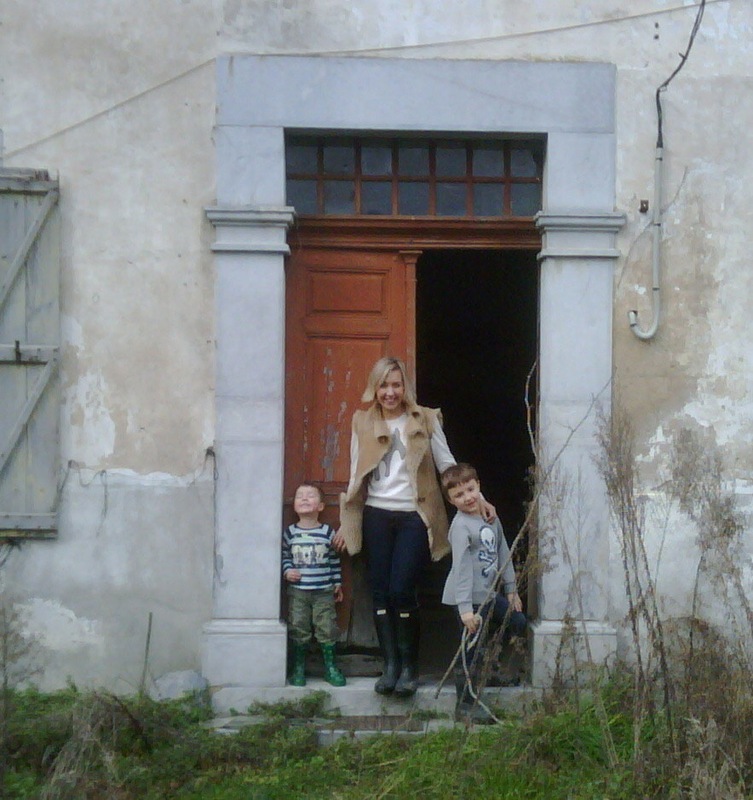 I also have a country house in France. But the front door is glass. It turned out really good. Any more improvements soon to your house?